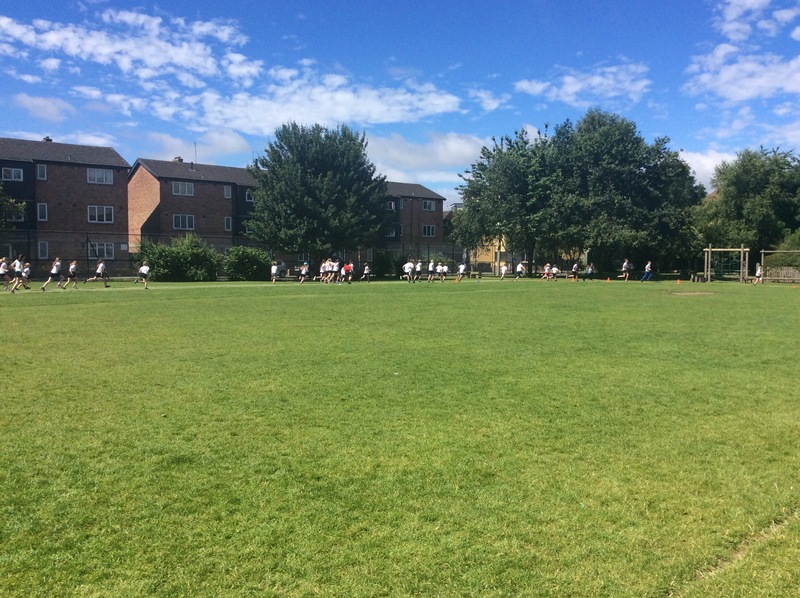 We really enjoyed raising money for Raise for Life this morning by running a mile on the school field! 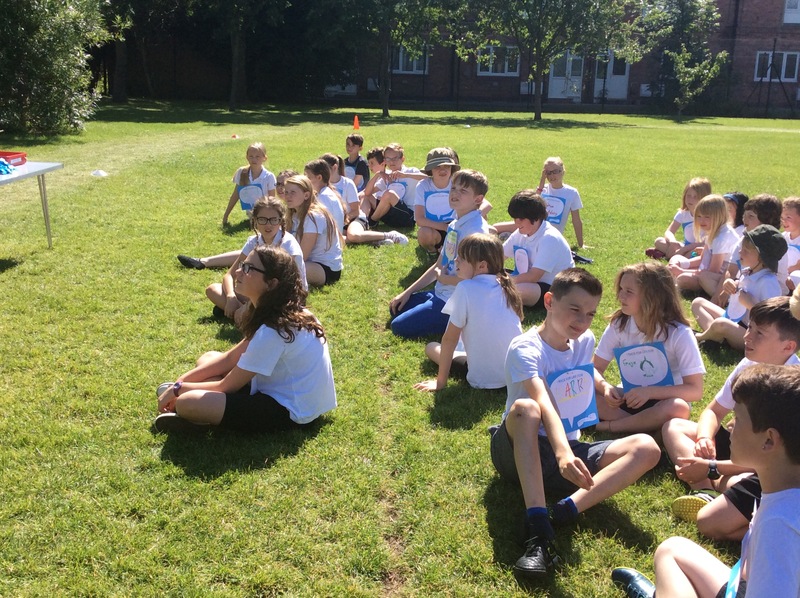 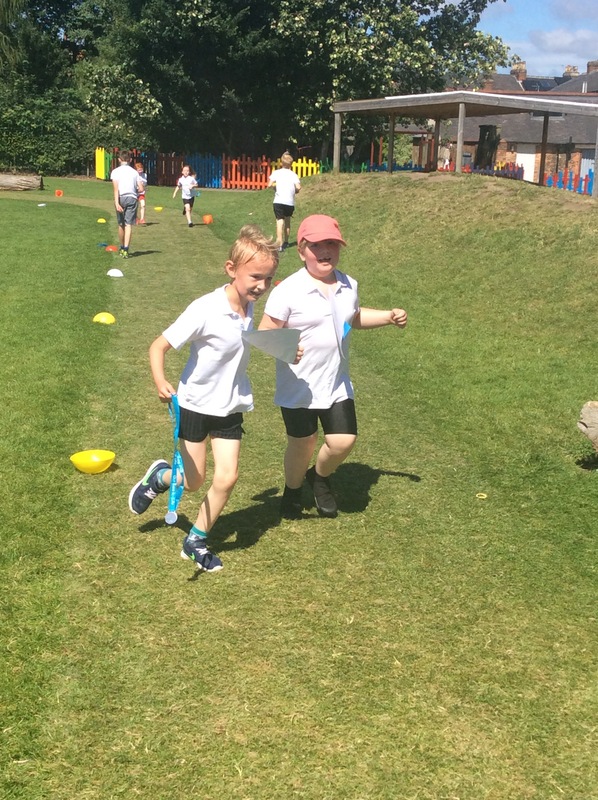 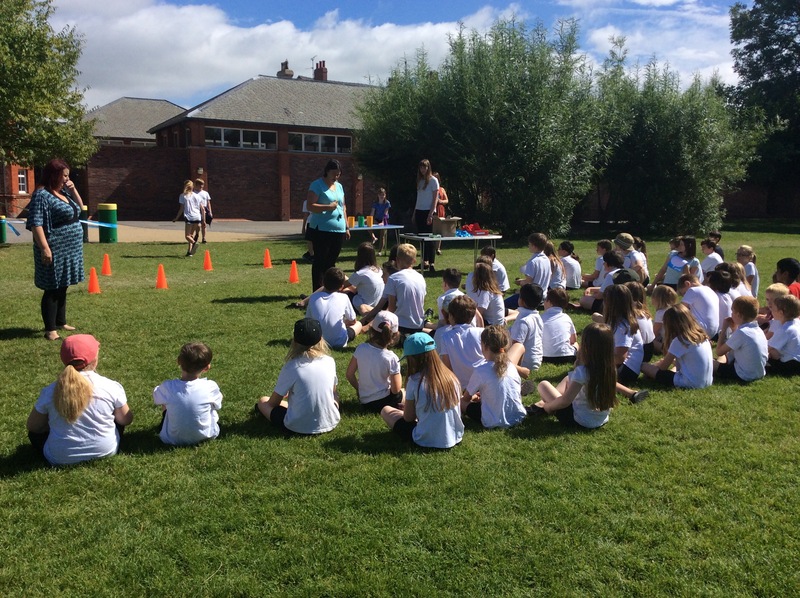 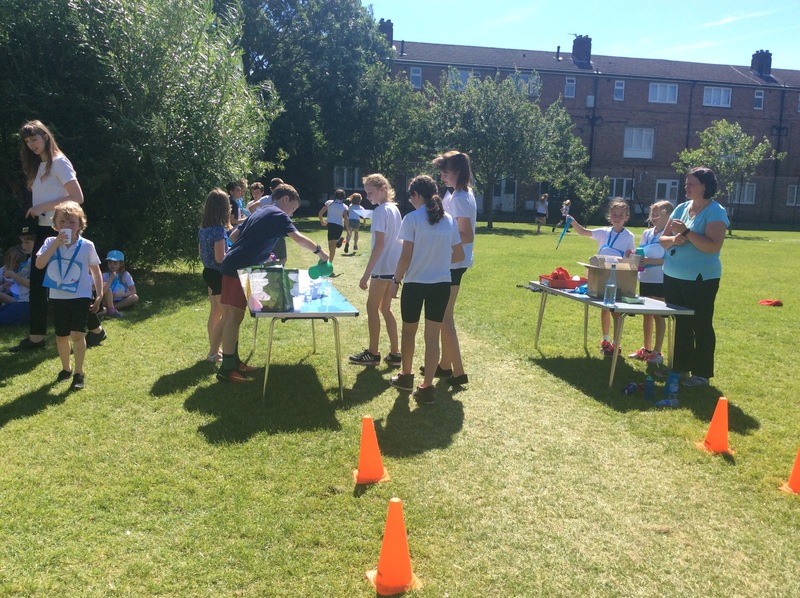 We had the pleasure of sharing the experience with Class 9 and there was a brilliant atmosphere as the children supported one another to complete all of their laps. 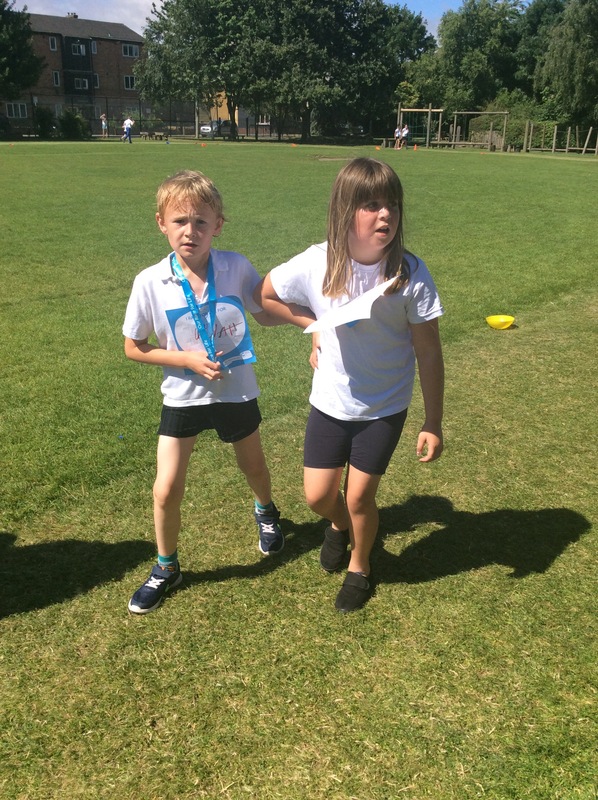 Once we had completed our ten laps,we felt very proud to receive our medal! 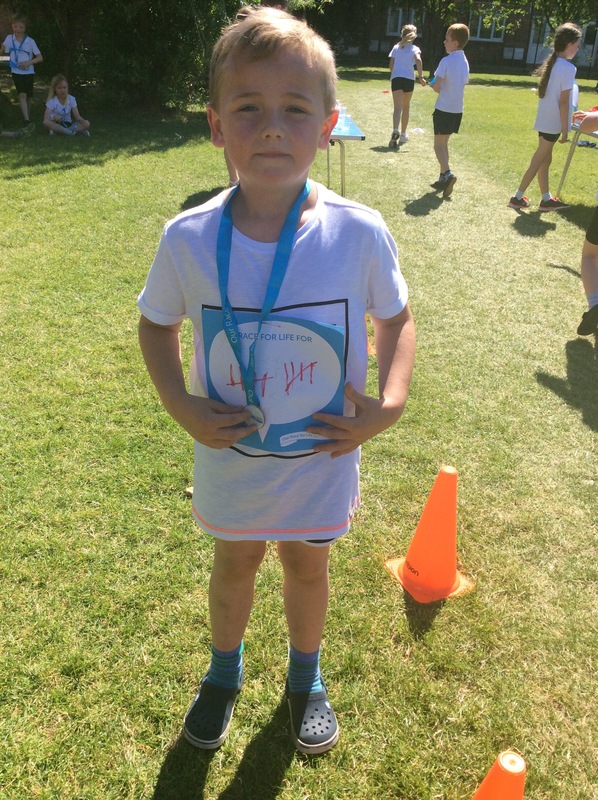 If you have not yet contributed a pound for this fantastic cause you may do so in the next day or two; we’d love to raise as much as possible for Cancer Research!